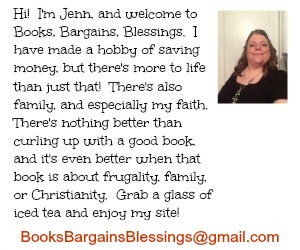 I like to take time to write a good review. Tonight I remembered this one was due. My mother is in the hospital and I have been preoccupied for the last couple weeks, but I still have had to do laundry. When I received the box of six Woolzies Dryer Balls I threw them in the dryer. There they have stayed. I have never timed how long it takes for a load of laundry so I'm not sure if that really reduces drying time or not as the company claims. Likely it does because it makes sense to me! I just throw a load in and get it at a later point in time and I honestly have no clue how long it takes. However, I have lots of allergies and I can't use fabric softener. 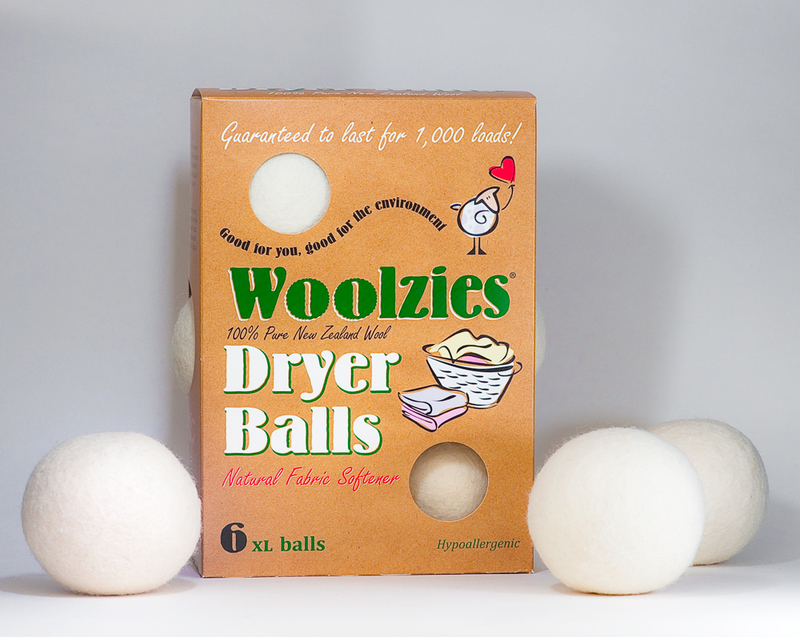 The Woolzies Dryer Balls were perfect for me because of that. They make a great re-usable fabric softener. I can't use fabric softener, but I had a house guest who said they were fantastic because they were fragrance free and they softened some fabrics that traditional fabric softeners don't. Because of them being reusable, they are economical as they are guaranteed for 1000 loads. How much would you spend for traditional fabric softener to do 1000 loads of laundry? Much more than the price of a box of Woolzies. Do I recommend this product? Yes. Because of the events of the last couple weeks I haven't done as much laundry as usual but I have been pleased with the way my clothes are fragrance free -- and for one of the first times ever my clothes are soft because I have never been able to use traditional fabric softener.